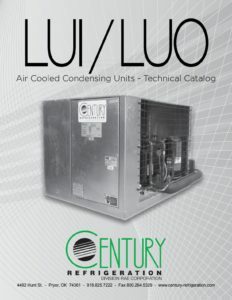 Century Refrigeration’s LUO and LUI Series condensing units are specifically designed for commercial and industrial refrigeration duty cooling applications. 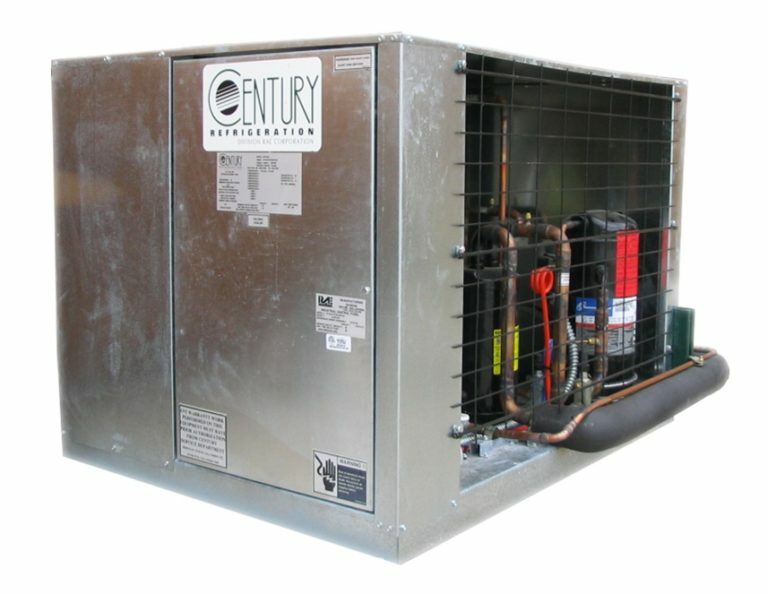 These units come completely pre-piped and wired and feature a low profile design and horizontal air discharge. The LUO/LUI Series utilizes a vertical condenser coil design along with a high volume condenser fan to maximize unit performance. 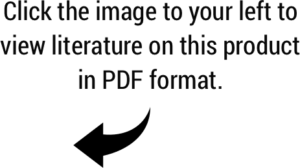 The LUO Series condensing unit is suitable for mounting at ground level or rooftop and the LUI Series is suitable for indoor mounting.